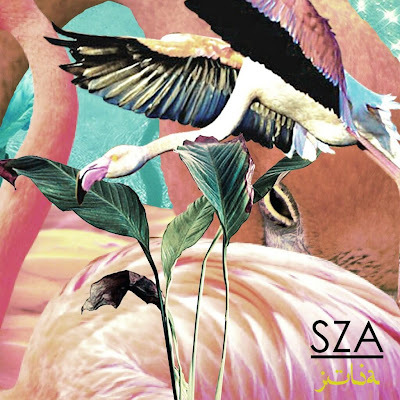 The New Jersey native SZA returns with more delights wrapped in a haze of post R&B with a new single "Julia", produced by Felix Snow and Dave Free. Expect more as she's in a giving mood and has more surprises ahead. There's a nice interview See Her Run at Frank 151 where the young Sunni Muslim talks about her background and music influences. Added, no officially signed to Kendrick Lamar's camp Top Dawg Entertainment with another jewel with "Teen Spirit".